We believe that our relationship is about more than the money. We want to work with you toward your future so you can take care of the things that matter to you; your family, your business, and your employees. Our team is comprised of highly experienced financial professionals, with emphases on the areas of financial information to suit your needs. Whether you are looking to invest, need help setting up a college savings account, or want to make sure you can retire, we have a dedicated team who is eager to assist you with your needs. Because over 90% of our clients are retirees and pre-retirees with similar concerns, we are in an ideal position to help meet your needs. When you choose Forster Financial, you benefit from obtaining comprehensive advice from a team of highly qualified professionals who have managed money through some of the most difficult times in history. 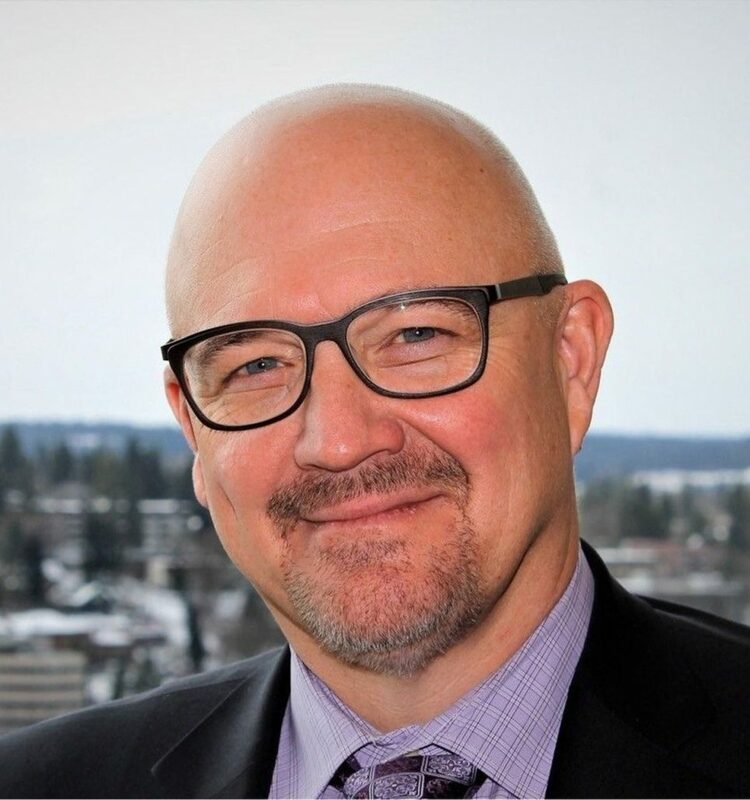 Robert is the President and CEO of Forster Financial and has been in the financial industry for almost 30 years and obtained his Accredited Investment Fiduciary designation (AIF®) in 2016. He stands behind his company’s motto; he wants all clients to have an independent, objective financial direction. Robert firmly believes that good financial guidance comes from focused representatives with a strong work ethic. Robert excels in understanding all the options available and continually educates himself and his clients of trends and opportunities. He takes great passion in providing all of his clients with essential solutions tailored to each person’s personal and unique needs. Robert is passionate about service and the utmost comfort of his clients. As a native of Washington, he has a great appreciation for the beautiful lakes. Robert has been an avid bass fisherman since he was a young boy and competes in tournaments in his spare time. He also loves spending time with his wife Lisa, son Paul, and his two daughters, Olivia and Alexandria. Robert cares deeply about giving back to the community and currently serves at the Union Gospel Mission and Blessings Under the Bridge. Alexandria is a Customer Care Specialist; her focus is on the clients. 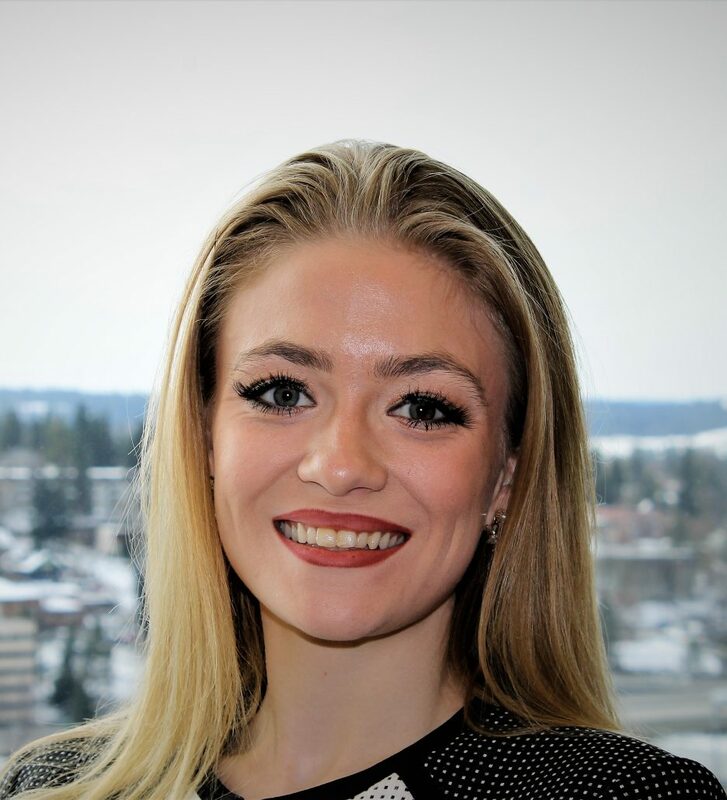 With 3 years’ experience working in the service industry she has acquired the ability to work with an array of individuals and understands the importance of caring for a community of clients. Alexandria loves art and music but most importantly being physically fit, she believes that productivity and performance is largely based on how you feel and if you feel great you will do great things. 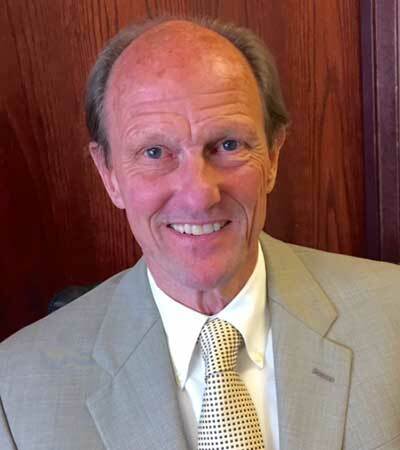 Robert Anderberg is the newest member of Forster Financial. 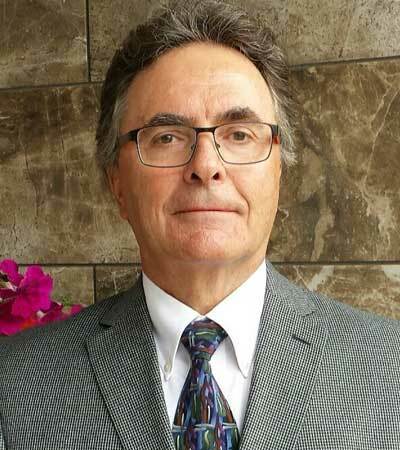 Robert received his Master of Science and Bachelor’s degrees from Washington State University and his professional background lies in scientific research. Robert is enthusiastic to be able to use this background to dive into the vast array of financial products available to our clients to find the ones specifically tailored to their financial goals and risk tolerances. As a registered representative, Robert brings a perspective and insights that complement the experience and capabilities of the other members for Forster Financial. He is dedicated to helping you reach your financial goals and is excited about being able to help others directly. Robert is married with three children and enjoys outdoor activities, including fishing, camping and golf. You can often find him fishing in bass tournaments with Robert, and is also a big fan of Washington State Cougar Football. Robert is active in his church and has held volunteer positions in his bass fishing club, fraternity alumni control board, and condo Homeowner’s association board. Dave has been in the industry since 1980. His emphasis has always been to help clients have a prudent foundational plan by utilizing both insurance and financial plans to help manage their estate. 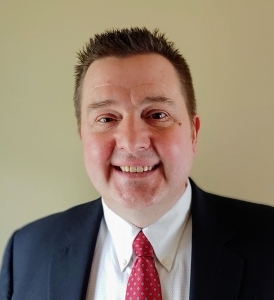 Dave not only assists clients of Forster Financial, but he also serves clients of HUB International, where he acts as Chief Operations Officer. When not serving clients, you can find Dave enjoying time with his wife and family (three children and six grandchildren). His favorite outdoor activity is to be on the golf course with clients and friends! Dean has served in the securities and insurance industry since 1989 developing high trust working relationships with clients. He assists them in making meaningful decisions through discussions involving their vision, values, and goals and recognizes that everyone’s situation is unique, requiring careful listening and the offering of suitable solutions to each individual’s particular financial objectives. The intended result is to help clients achieve greater clarity, balance, focus, and confidence in their financial portfolios. Dean is a past chair the Salvation Army Advisory Board and is a founding board member of the National Association of Christian Financial Consultants. He enjoys time with his wife, family, and friends and looks forward to skiing, diving and hiking each year in season. 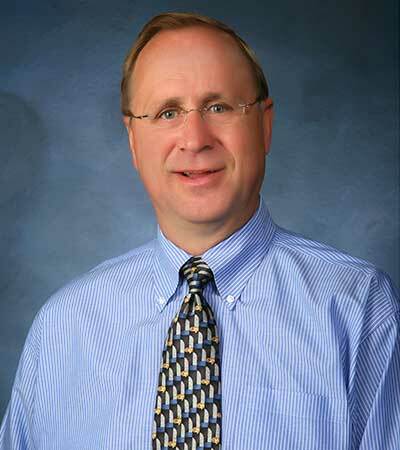 Mark has been serving the Northwest since 1979 as a registered representative and insurance agent. His emphasis is to help people near or at retirement. He also focuses on helping the millennial generation begin saving and protecting their families with life insurance and disability coverage. Mark began his career in the Northwest with John Hancock Companies and became an independent agent/advisor in 1986. He has his Accredited Investment Fiduciary (AIF) designation and currently lives on the Olympic Peninsula, near Sequim, Wa. Mark enjoys spending time with his wife and grandkids, golfing, upland bird hunting, and playing bass guitar on his church worship team. Call one of our advisors today to see how we can become your partner for success.